2014 - close to the dock from where the Ormonde left. 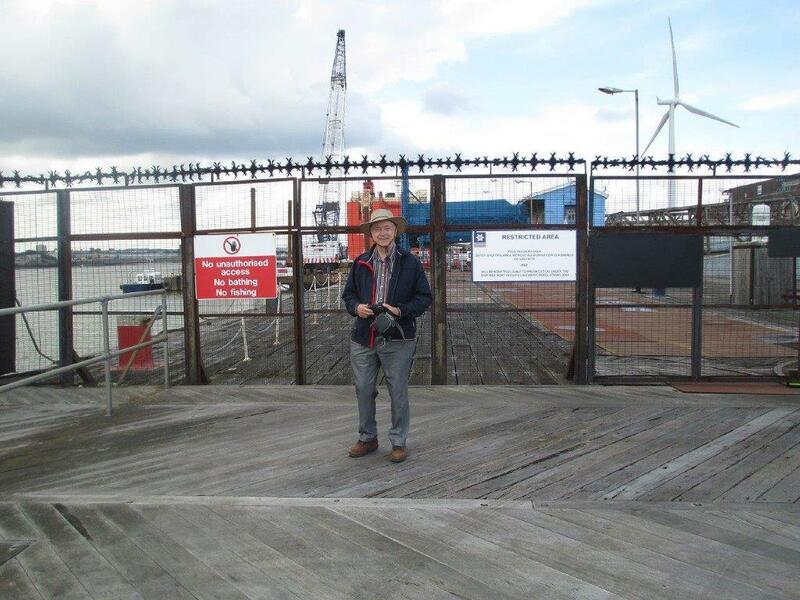 On a trip to Britain last year, friends of mine who live in Gravesend, took us on the ferry over to Tilbury, for a nostalgic visit. I left from the docks there in 1950 with a groups of lads with the Big Brother Youth Migration Movement to go to Australia to do farming. That was sixty five years ago, I can hardly believe that it was so long ago. 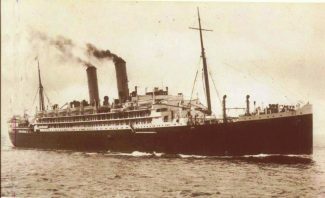 We sailed on the Ormonde. An old ship, but from memory reasonably comfortable. Quite a stately looking old vessel. My friends were able to show me the exact dock where the Ormonde left from in 1950. It looked a bit dilapidated, but at least it’s still there. 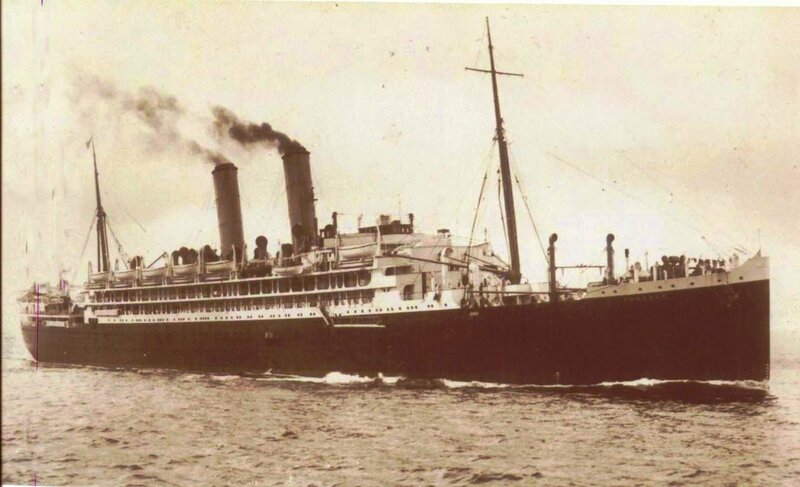 It was a nostalgic occasion to be standing there 65 years after, when as a16 year old, I boarded the Ormonde for the long voyage to Australia. As a five pound youth migrant, life turned out good for me in this far away country. After years of hard work and study I gained university qualifications and enjoyed a long and rewarding career. Today, long retired, we visit the U.K. every couple of years or so and very much enjoy meeting up with family and friends again. 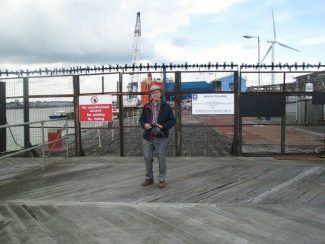 On last year’s trip, the visit to Tilbury was a very significant one for me.